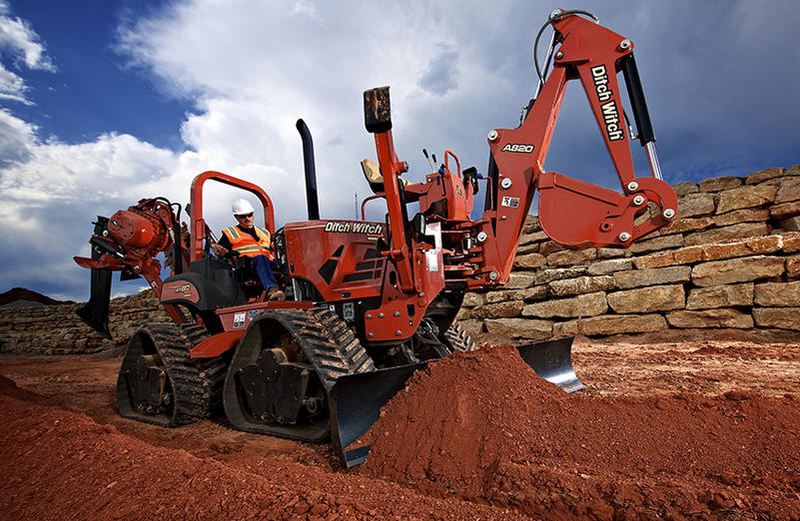 Versatile and productive, this mid-size machine packs a heavy-duty punch; perfect for larger trenching jobs and vibratory plowing. 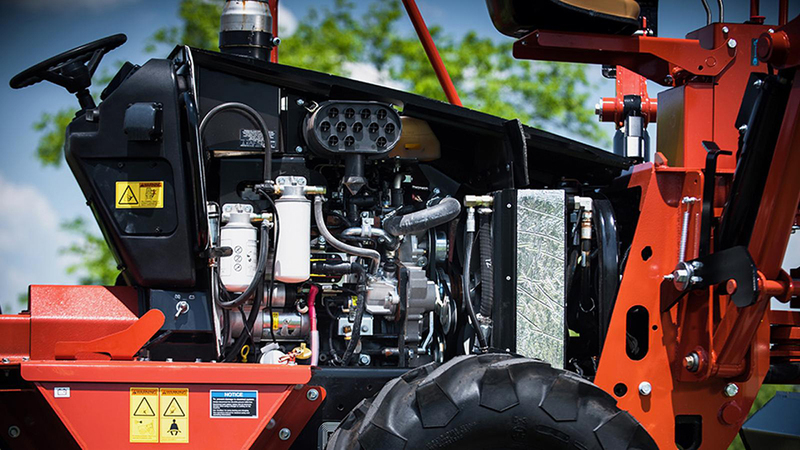 Powered by a turbocharged Deutz®, Tier 4 diesel engine with 74.5 gross hp, the RT80 not only gives you the performance you need but the reliability you demand. Plus, it offers best-in-class 32,215 lbs. of breakout for plowing applications. 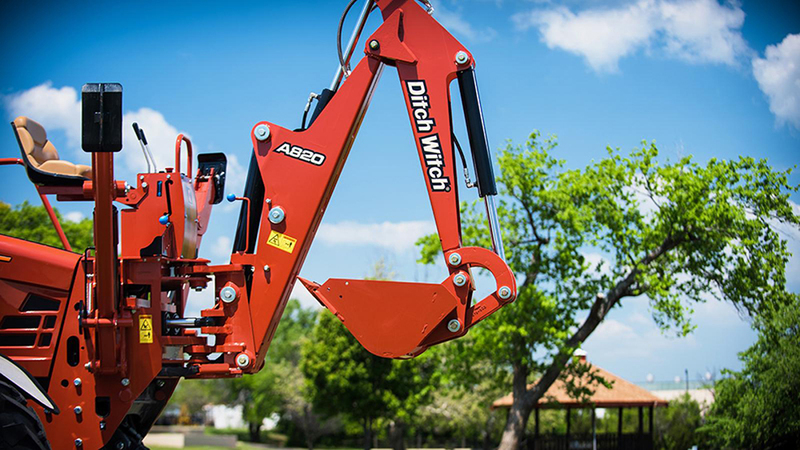 And like with all Ditch Witch® products, this trencher is engineered with toughest components on the market for longer product life. Turbocharged Deutz®, Tier 4 diesel engine with 74.5 gross hp utilizes only a simple after-treatment and offers low operational cost over machine life. Best-in-class 35,215 lb of breakout for plowing applications. 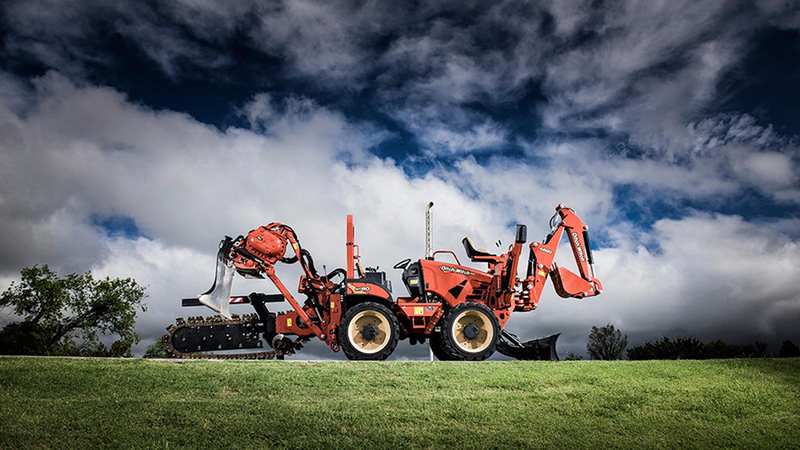 Three-speed, shift-on-the-fly ground drive—three speeds in forward, three in reverse—provides the power you need, when you need it, to tackle any jobsite. 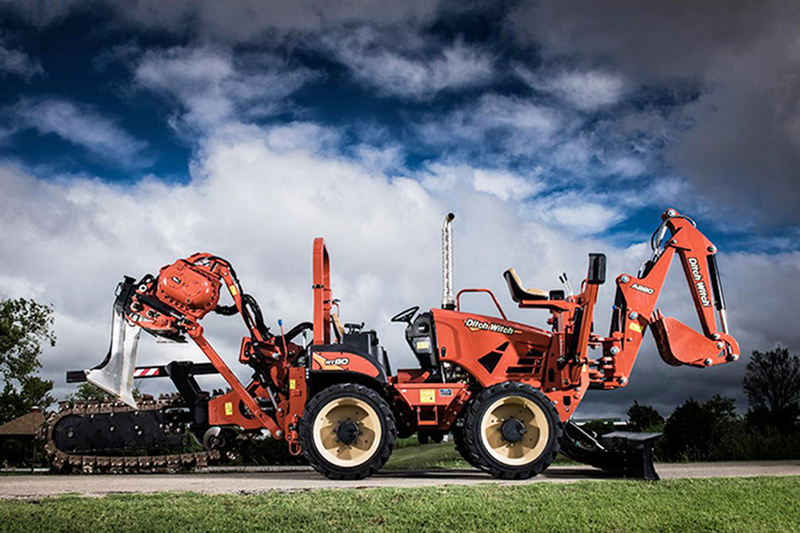 Versatile and productive mid-size machine for heavy-duty trenching and vibratory plowing; backhoe and reel carrier attachments also available. 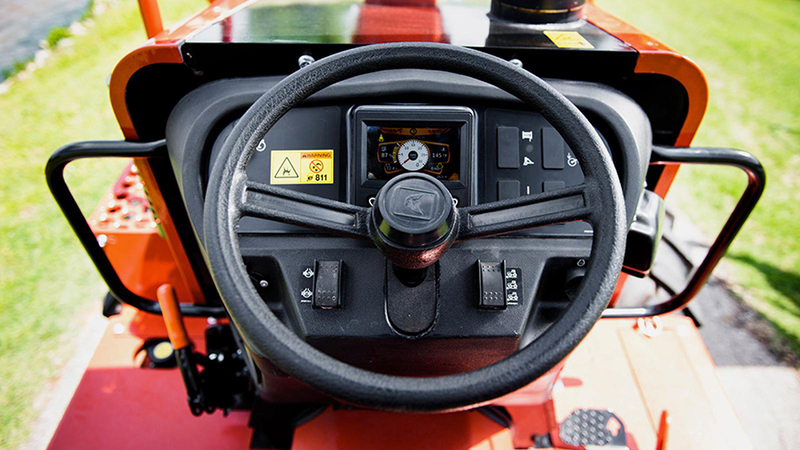 Dial control design gives you precise control of the ground drive speed and attachments. Advanced cruise-control system senses engine load and automatically adjusts ground drive speed to changing soil conditions, for maximum production. Standard rear steering feature for a tight turn radius and improved maneuverability. Tremendous axle capacity for a best-in-class static load rating of 39,000 lb. 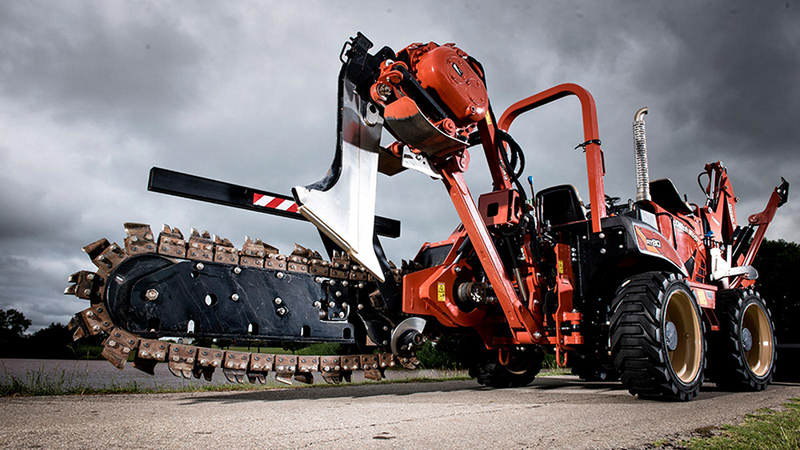 Backfill blade arm has the same heavy-duty design as the Ditch Witch RT125, for added strength and durability. Removable side panels for easy access to all engine compartment maintenance points. New color LCD engine display provides all engine information and diagnostics.